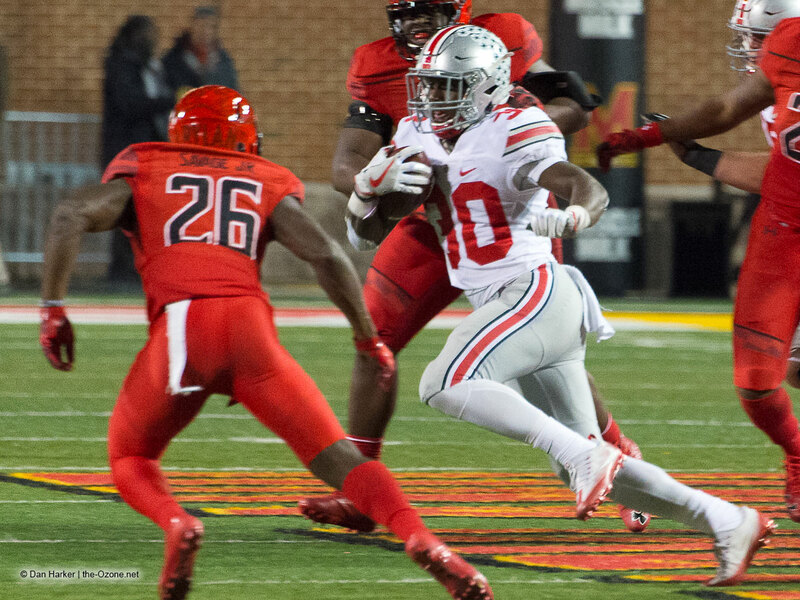 2016 Season (Freshman): Demario McCall saw action in six games … he carried the ball 49 times for 270 yards (5.5 yards per carry) … he rushed for three touchdowns … he caught four passes for 84 yards and one touchdown … he also returned three punts. Overview: Two-time Associated Press all-state running back Demario McCall was a consensus 4-star prospect (ESPN, Rivals, Scout, 247Sports) who was highly regarded nationally as a running back and athlete … ESPN rated McCall as the No. 2 running back in this recruiting class with 247Sports and Rivals ranking him as their respective No. 2 all-purpose backs … overall, he was ranked No. 38 on the ESPN 300, No. 44 by 247Sports and No. 66 on the Rivals 100 … the No. 34 player overall by Prepstar and a member of its Dream Team … missed four games due to injury as a senior, but still managed to rush for 621 yards and score nine touchdowns, including scores on runs of 45, 54, 57, 66, 67 and 76 yards … named first-team all-state as a junior in 2014 after a 2,302-yard rushing season with 35 touchdowns … included was a 433-yard-6-touchdown game vs. Elyria Catholic … in 2014 helped coach Luke Durbin and North Ridgeville High to its first state playoff appearance since 2009 … had 1,562 yards rushing with 25 touchdowns as a sophomore and was named third-team all-state … finished with 4,519 career rushing yards and 69 touchdowns, including 94- and 90-yard TDs … played in the U.S. Army All-American Bowl in January … is the son of Rhonda Young and Jermaine Bennett.